Minimum quantity for "TANK BAG 15-20L TIGER 1050 up to VIN 750469" is 1. 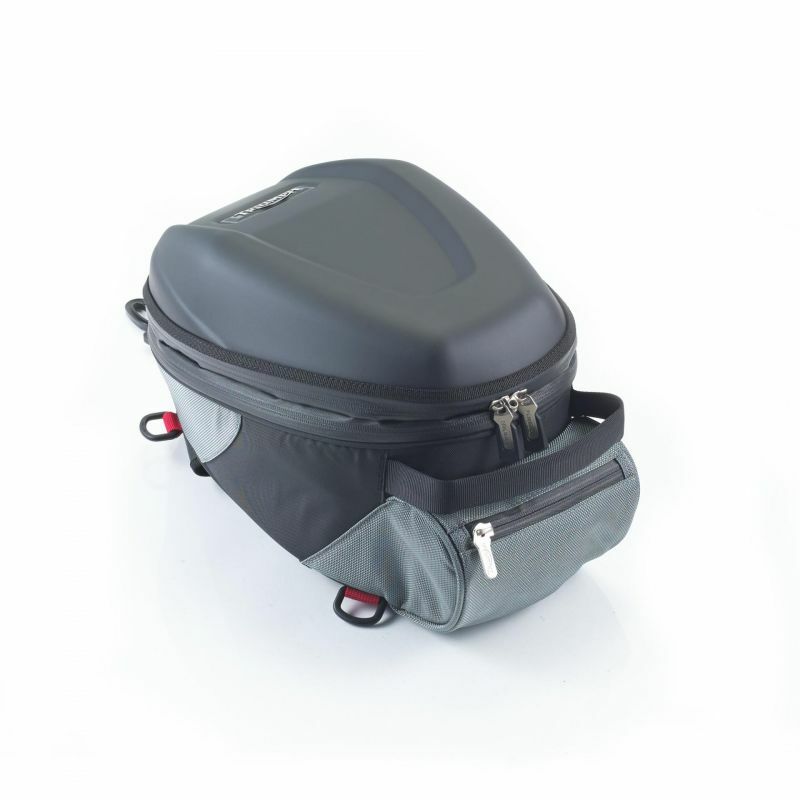 Bespoke magnetic sports tank bag with moulded construction to maintain form. Offers 15 litre capacity, which can be expanded to 20 litres.